→Is Kuvera A Scam? Read This Latest Review! Is Kuvera A Scam? Read This Latest Review! 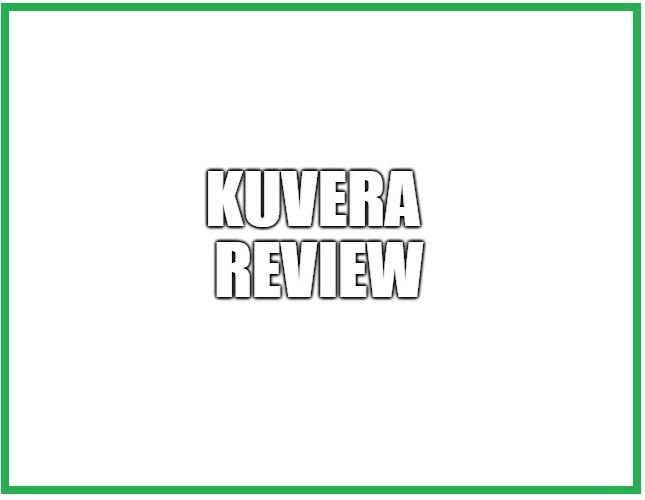 This review is all about the Kuvera MLM business. Do you want to know if it is a legit opportunity or not? Are you curious if you can really earn from its compensation plan? Well, I suggest that you read the entire review in order to learn more about it. Kuvera or Kuvera Global is a multi-level marketing company that sells products that help people in growing their wealth or so they claim. They have various subscription options available. The subscription packages provide mining equipment, training, live monthly webinars, ability to manage your finances, etc. The website of this company doesn’t really explain most of the products, and not all products are available in all countries. This company also offers mining contracts, crypto alerts and a trading bot. This company was earlier known as Wealth Generators. It is not clear why the name was changed, and it is a little suspicious to be honest. The founder and CEO of this company is Ryan Smith. Ryan is certainly experienced when it comes to trading in the markets. In this Kuvera review, I will help you decide if this company is worth joining or not. You get monthly product credit bonus when you have 400 personal monthly sales volume and 3 active personally enrolled customers. This bonus will allow you to pay for your subscription. If you don’t have an active subscription, then you will get product credit and access to one of the subscription packs. This is basically a team-based bonus, which will depend on the volume generated by your team. First, you need to understand the meaning of group volume. Group volume is the volume that is generated by every person in your group including your subscription volume for the month. Wealth Club Bonus is paid based on your qualifying group volume. The qualifying group volume is the total monthly volume generated by your team or your group with only a certain amount of volume coming from one leg. You will have two legs, which means that your team will be divided into two parts. There are different qualifying group volume requirements for different ranks and different amounts of this bonus. This bonus also includes the product credit bonus. Let me give you an example to explain how this bonus is paid. 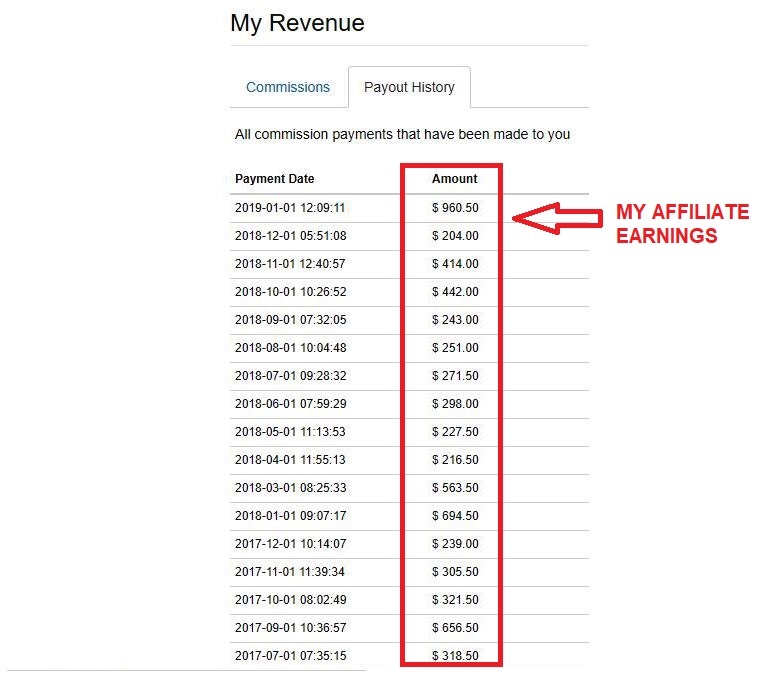 Suppose Phil purchased a subscription pack of $199.99, and he had 400 personal volume as well as 3 active personally enrolled customers in one month. So, he is qualified to earn the product credit bonus of $199.99. In the same month, Phil also had 4,500 group volume in one leg and 4,000 in the other one. His total qualifying group volume would be 6,000 with 3,000 coming from each leg. His rank would be Executive and the total bonus value would be $1,000. This value also includes the product credit bonus, so the payout of Wealth Club Bonus would be $800.01 ($1,000-$199.99). You can earn this bonus in the range of $500 to $350,000. However, you will need qualifying group volume of 3,000,000 to earn $350,000 from this bonus. You have to maintain a rank for two months if you want to receive these bonuses. ​Starting from Premiere rank, you will start getting rewards like Apple iPad, custom ring, MacBook Air, Rolex, luxury car and much more. You can also choose to get cash instead of rewards, but you will only be paid 50% value of the item. This bonus is only available to those that sell Crypto Mining packs. You can also earn this bonus on the sales of Crypto Mining packs by your team when you receive the Wealth Club Bonus for the Executive rank. This bonus depends on your lifetime rank and Crypto Mining package sold. It is paid in the range of 6% to 10% weekly depending on your rank. The compensation plan clearly favors people that build a team and sell Crypto Mining packs. Unfortunately, there doesn’t seem to be a bonus that pays you on each product sale. ​The focus is clearly on recruiting and selling more and more Crypto Mining packs. This is the biggest flaw of the compensation plan. You need to focus on recruiting to earn a lot of money. You have to buy a $50 distributor kit to earn through the compensation plan of Kuvera. This is a really low amount to start earning money from this company. There is no cash bonus that will be given to you when you sell a lot of products. This is really unfortunate because you will be dependent on recruiting and selling Crypto Mining packs. It is not easy to recruit or sell Crypto Mining packs. MLM companies have a really high failure rate, but the failure rate maybe higher than normal in this case. One of the reasons is that there is no way to earn by selling the products. The company suspended withdrawals earlier for mining Ethereum. This can happen again as the company is still selling Crypto Mining packs. If it happens again, then your earnings will surely be affected. The company maybe closed by the SEC as the mining contracts should be considered unregistered securities. I am not sure if it will happen, but it is a possibility. In simple words, the future of this company is uncertain. The mining contracts also come with other issues. If customers stop generating money from them, then they will stop paying for them. Your weekly income from them will stop. The requirements related to Wealth Club Bonus are quite high. So, you will have to build a big team to earn a good amount of money. You can earn a lot of money, but your chances of doing that are very low. I would say that you have less than 5% chance of earning a full-time income through this company. Keep in mind that your earnings will drop to zero if this company is closed by the SEC. There is no way to earn money by selling the products. Kuvera might not be a scam, but it is a risky business for sure. If the SEC decides to take action against this company, then you can lose everything. ​ I would not recommend this company because of several reasons including the low-income potential in most cases. I still leave the final decision in your hands. Good luck and choose wisely. It seems that you are eager to invest in Kuvera because you want to have an alternative source of income. It also seems like you are passionate about achieving financial freedom. Multilevel marketing or network marketing is a lucrative business but let me tell you that it may not be suitable for everyone. If you are not fond of selling and recruiting then you might face some challenges throughout your journey. If you have more questions and concerns about the Kuvera, feel free to comment it below and I would be glad to interact with you.